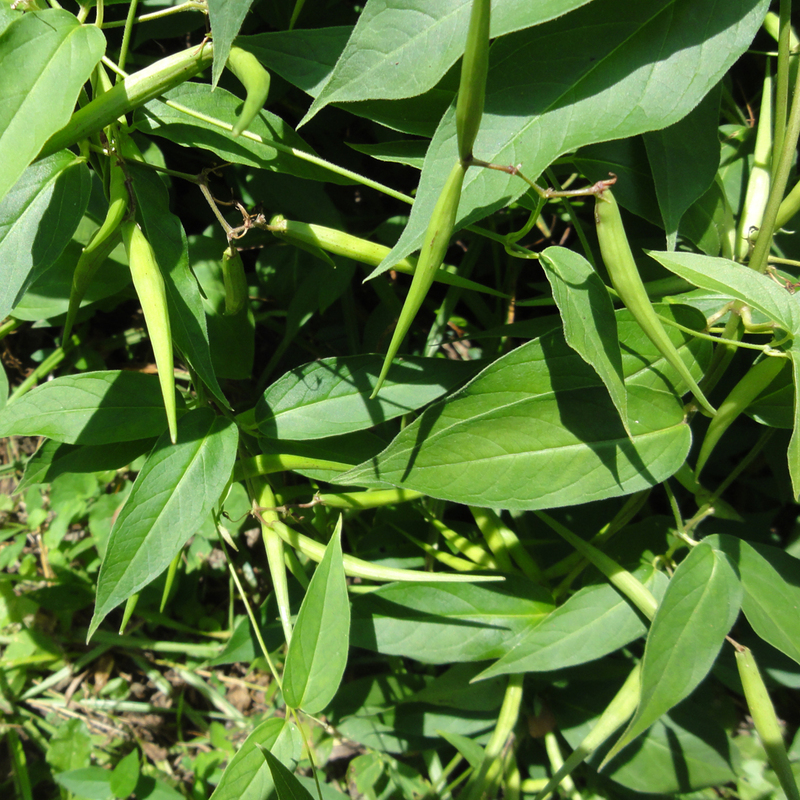 The Federal Farm property has a growing infestation of pale swallow-wort (Vincetoxicum rossicum or Cynanchum rossicum), which is also appropriately known as “dog strangling vine”. 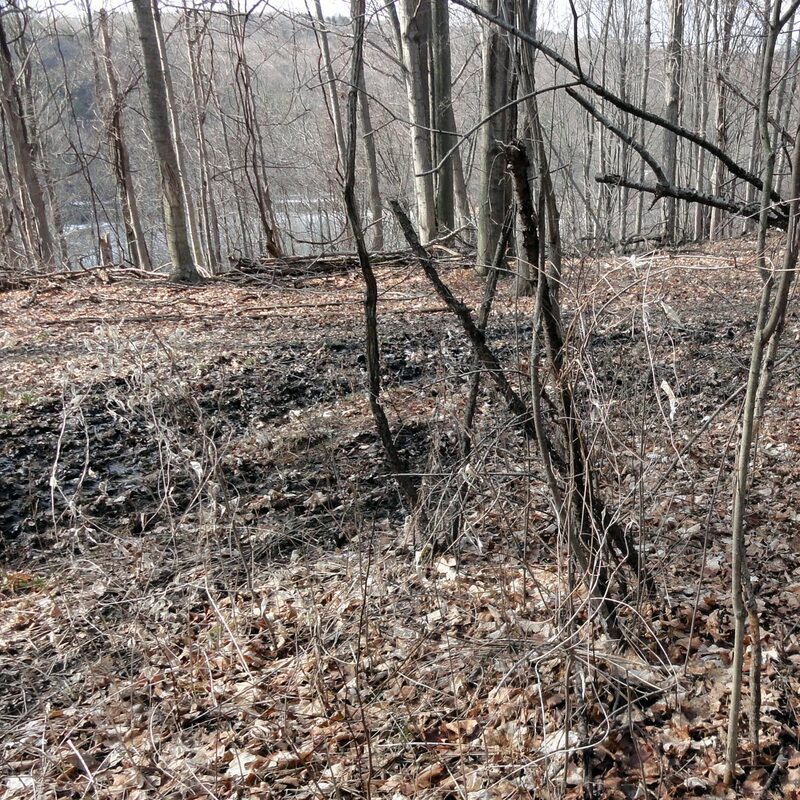 The related black swallowwort (V. nigrum or C. louiseae) has not been reported in the Skaneateles Conservation Area. The two species can be easily differentiated only by looking at the flowers. Pale wallow-wort at the Federal Farm on July 24, 2011. Located near the center of the map below. Pale swallow-wort at the Federal Farm on February 17, 2012. The one on the left is on the left side of the center vertical (E-W) trail in the map below. The one on the right is near the center of the pins at the bottom of the map. Most of the vines were climbing other exotics, which is not surprising, since they comprise the majority of easily-climbable vegetation in the area. 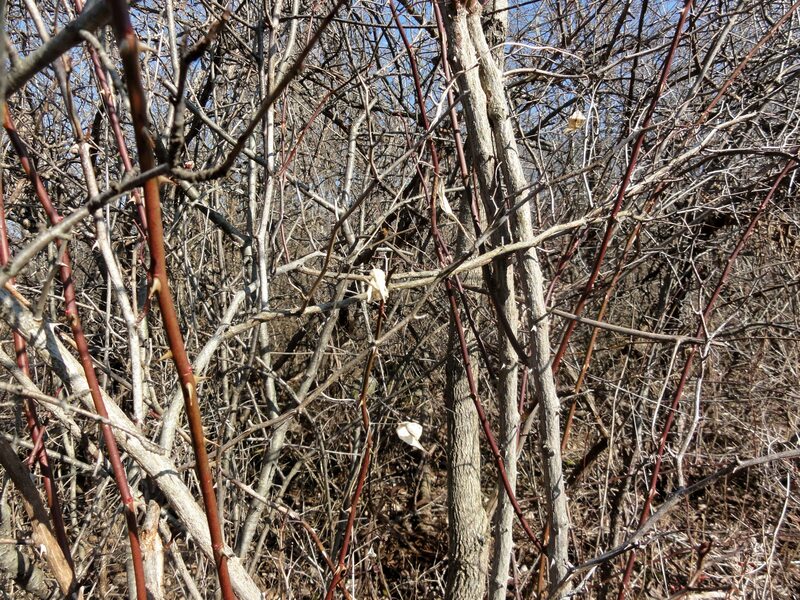 Most were climbing bush honeysuckle, followed by buckthorn, multiflora rose, privet, grape vines, and autumn olive (in very rough order of infestation.) A much smaller, but still subtatntial number of vines were climbing native plants, primarily the gray- and red-stemmed dogwoods, but also a couple of small pine trees. There was also an area of bramble (where the group of pins are at the bottom of the map) that has a very dense infestation, as shown in the photograph on the right, just above the map. Most were only up 4 or 5 feet into the vegetation, but a few were as high as 8 or 10 feet. They may have been up higher before “winter” set in. 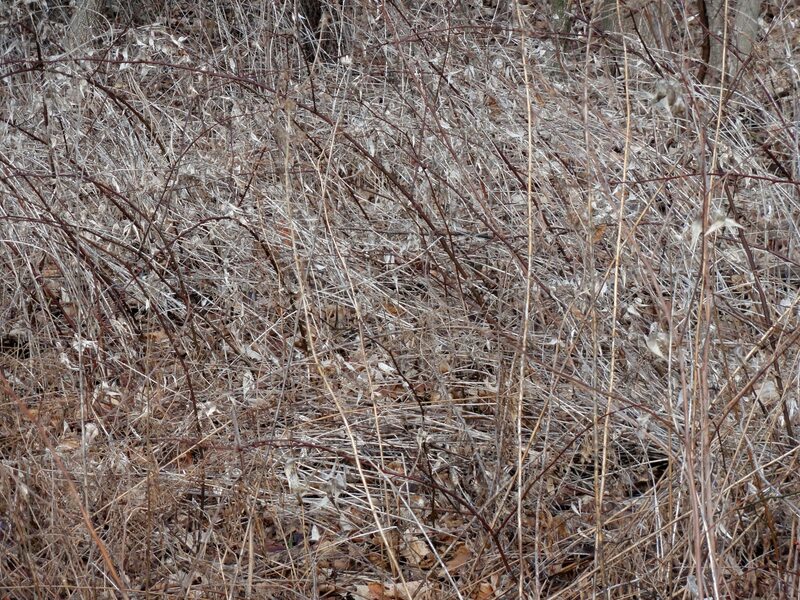 Pale wallow-wort amongst Cornus sericea (left) and climbing Rosa multiflora (right), Feb. 17, 2012. Pale swallow-wort climbing pine and ash trees, near one of the rightmost (southern) pushpins in the map above, Feb. 17, 2012. At an overlook of the beaver pond on Gully Rd., one of the bottom (western) group of pushpins, February 2012. Since the above report was made in 2012, pale swallow-wort infestation has continued to spread at the conservation area, as it has elsewhere in the vicinity. The following pale swallow-wort flowers were photographed at the conservation area on June 14, 2012. Most sources recommend hand digging for very small infestations (making sure to properly dispose of the root crown) or a combination of mowing and herbicides for larger infestations, but herbicides may only be applied by a licensed applicator on public areas such as our conservation area. Mechanical cutting or pulling alone, according to many sources, will only prevent seed production and height of the plant and not reduce the area covered or the mass of the root system. Swallow-wort broken off or cut above the root crown will most likely re-sprout, and followup cutting or pulling may be required to prevent the resprouts from producing seed pods. The most effective time for cutting is said to be when the seed pods are immature in early to mid July, possibly because cutting earlier than that would be more likely to require subsequent cuttings to prevent seed pods from later developing on the resprouts, and cutting later would be more likely to spread the seeds without proper precautions. Cutting multiple times per season may have the advantage of promoting grasses to compete with the the swallow-wort. Adding a physical barrier, such as using landscape fabric and mulch around trees, has had some success. Milbrath, et al. 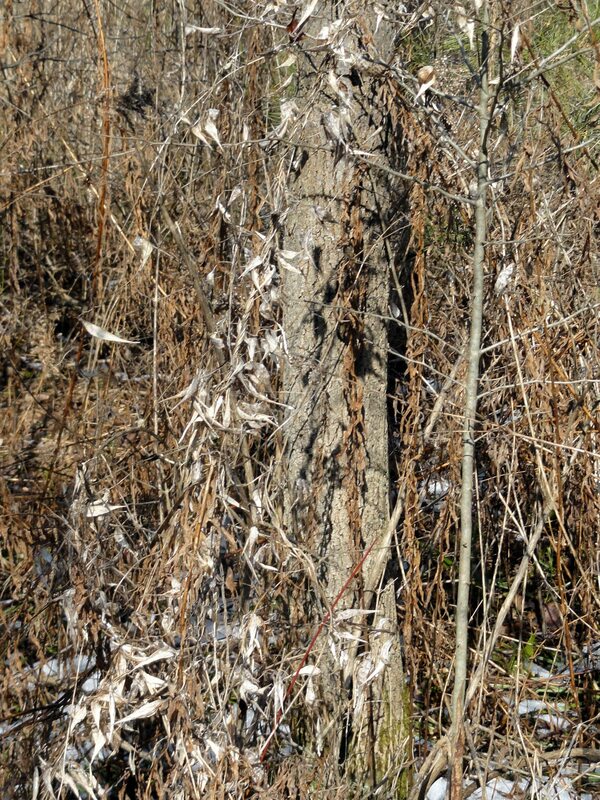 (2014) stated that cutting swallow-wort 4 times per year would reduce its biomass. It would seem that if this is true, then if it was cut at least 4 times a year and and timed to prevent viable seeds from forming, it might eventually be brought under control by cutting/mowing. Cameron, et al. 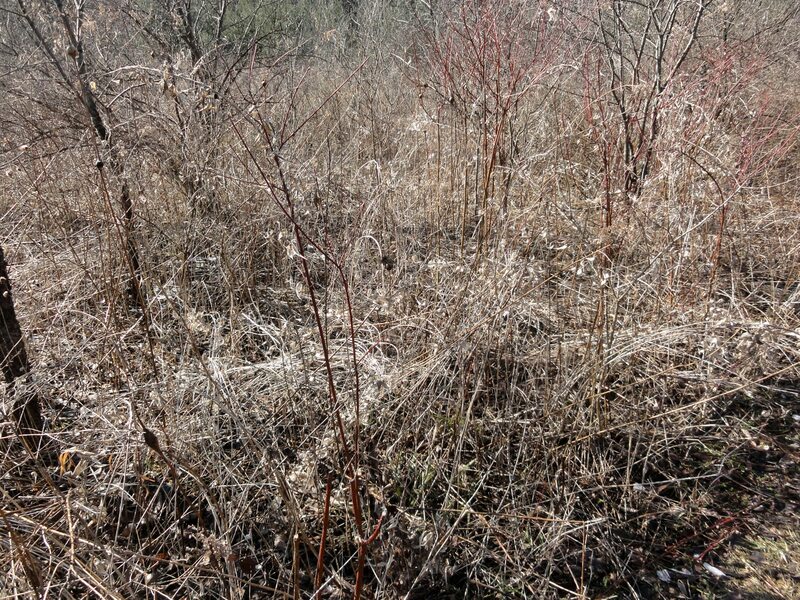 (2011) confirmed that black and pale swallowworts are allelopathic and suggest that mowed biomass be removed from the site to allow other species to germinate and grow. 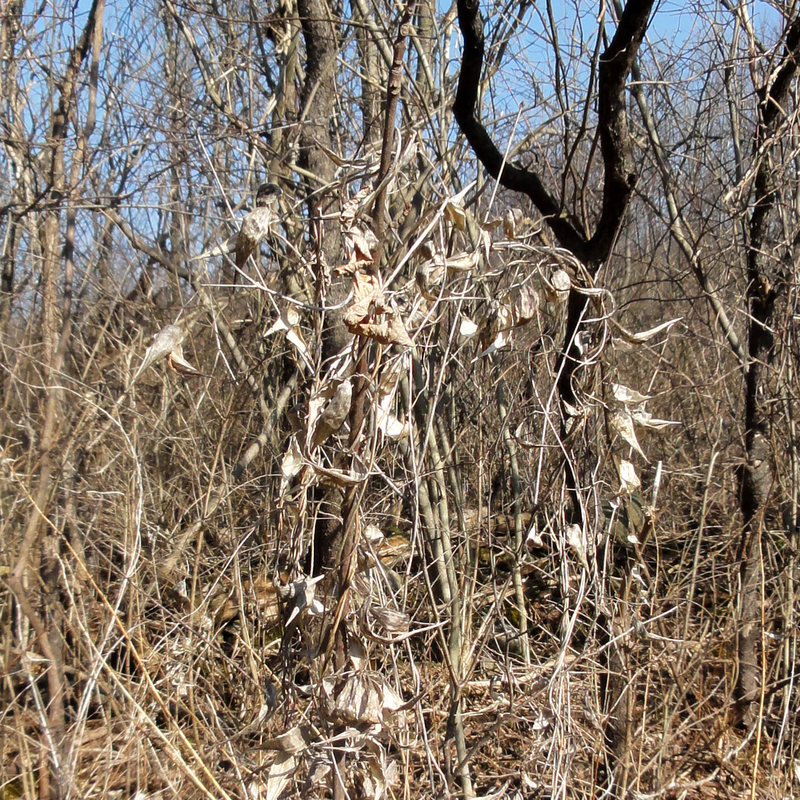 Krishna Ramanujan (2014) “Invasive vines swallow up New York’s natural areas.” Cornell Chronicle, April 23, 2014. Lindsey Milbrath, et al. 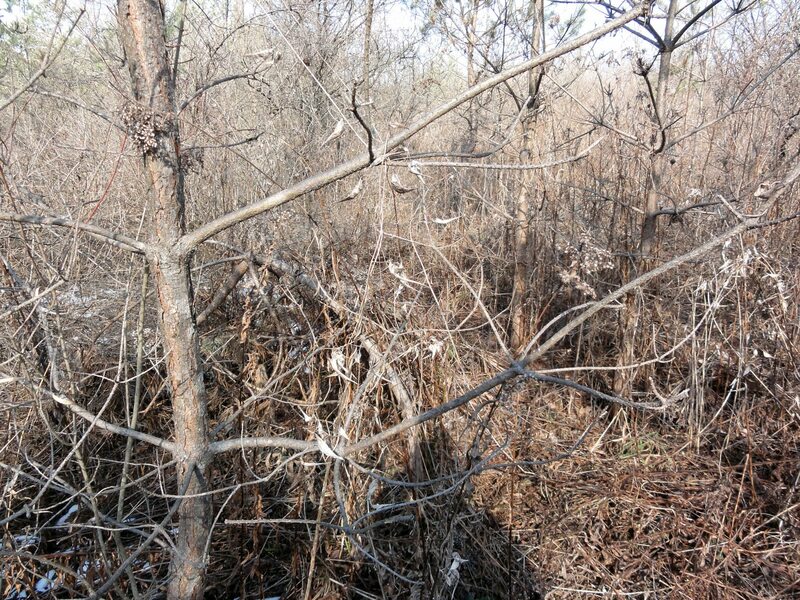 (2014) “Response of invasive swallow-worts (Vincetoxicum spp.) to repeated artificial defoliation or clipping.” Weed Science Society of America Meeting Abstracts. Antonio DiTommaso, et al. (2013) “Pale Swallowwort (Vincetoxicum rossicum) response to cutting and herbicides.” Journal of Invasive Plant Science and Management. 6:381-390. H. Douglass Cameron, et al. (2011) “Phytotoxicity and Potential Allelopathy in Pale (Cynanchum rossicum) and Black swallowwort (C. nigrum).” Invasive Plant Science and Management. Vol. 4, No. 1, pp. 133-141. Katharine R. Stone (2009) “Cynanchum louiseae, C. rossicum.” Fire Effects Information System. U.S. Department of Agriculture, Forest Service. Fran Lawler (2009) “Pale Swallow-Wort, Cynanchum rossicum (Kleopov) Barbarich, Milkweed family (Asclepiadaceae).” Plant Conservation Alliance, Alien Plant Working Group. July 7, 2009. “Swallow-worts” Cornell Cooperative Extension, Onondaga County. “Invasive Species Alert: Black swallow-wort (Cynanchum louisea) and pale swallow-wort (Cynanchum rossicum).” Monarch Joint Venture. S. Kaufman & W. Kaufman (2007) Invasive Plants, Guide to Identification and the Impacts and Control of Common North American Species. Stackpole Books. 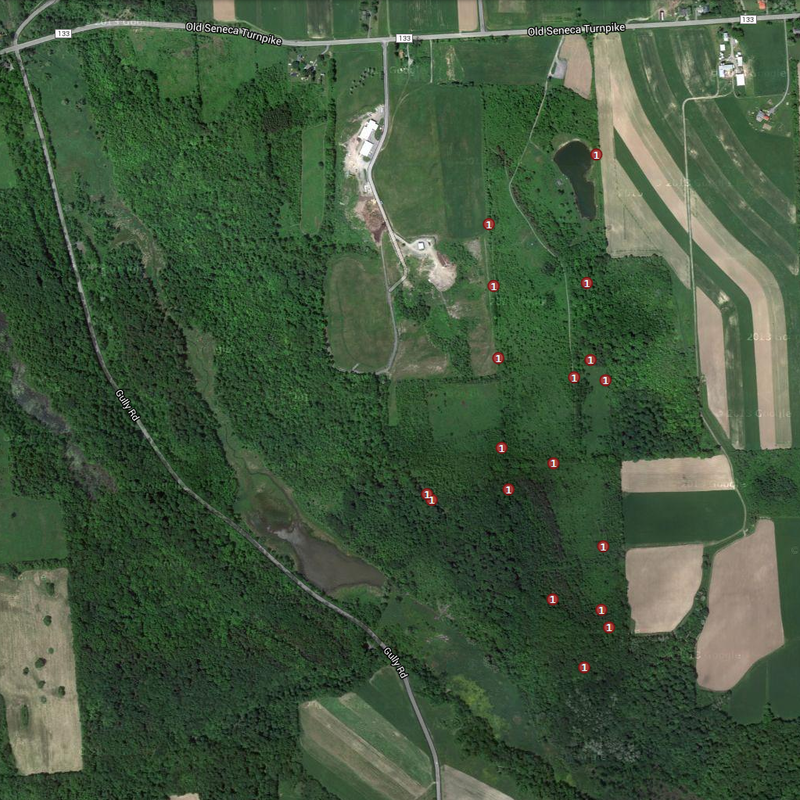 iMapInvasives observations entered for Cynanchum rossicum, from July 24, 2011 through May 25, 2015. 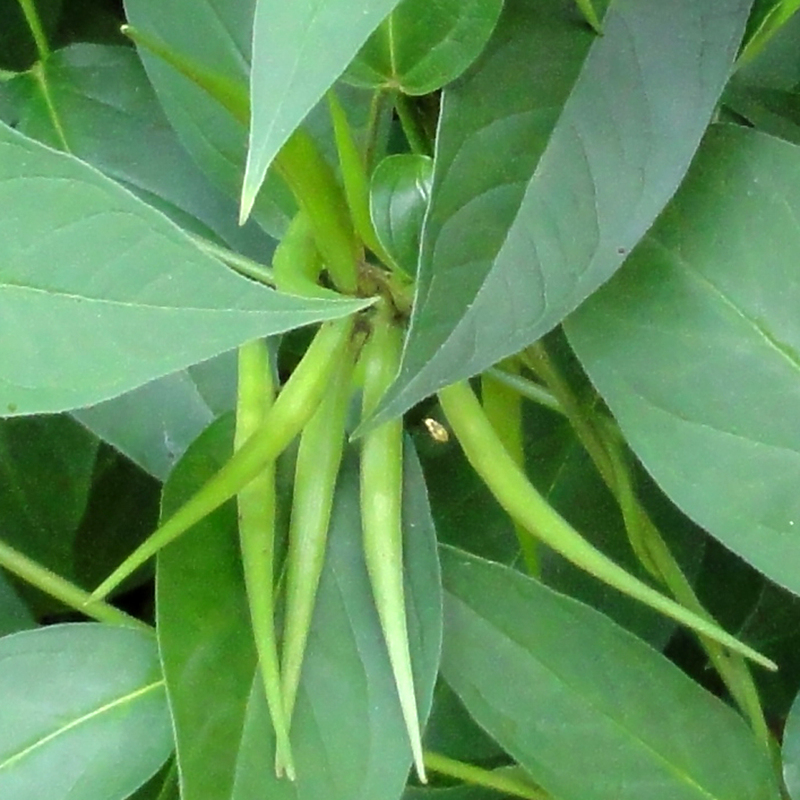 Observations of Cynanchum rossicum, May 23, 2015. Yellow observations made by Ken Kaufman, purple by Randy Nonenmacher.